It was my first experience with the so-called whiskey throttle—and indeed my first experience of any kind on a motorcycle. Fortunately, that was the worst part of the day, one that saw me go from throttle-throttling noob to trail-shredding seminoob courtesy of the Cake Kalk. 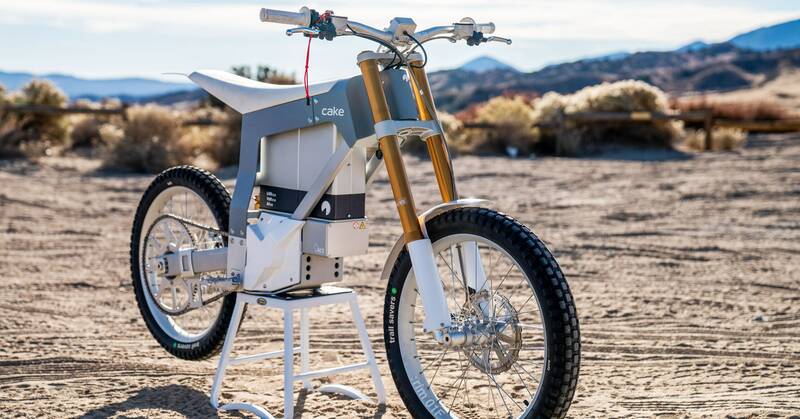 This wickedly capable electric motorcycle made for a ride equal parts exhilarating and enlightening—yet at the same time a bit frustrating.